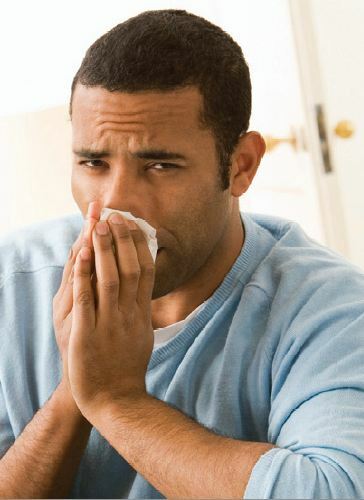 Welcome to the website for Metroplex Allergy and Asthma Associates- an allergy practice in Dallas, Texas. We hope you will find this website useful. Please click on the links to the right and above to find out more information about our practice and our physicians. 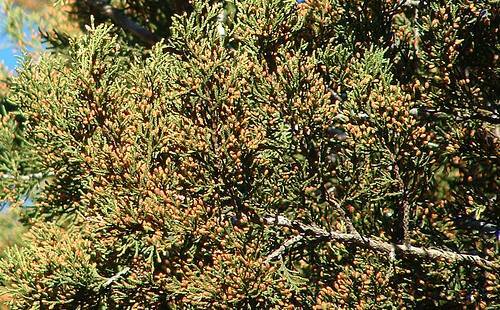 The mountain cedar tree is a major cause of allergy symptoms in much of Texas during the winter. Does this look like you in allergy season? It might be time to get checked out by an allergist!